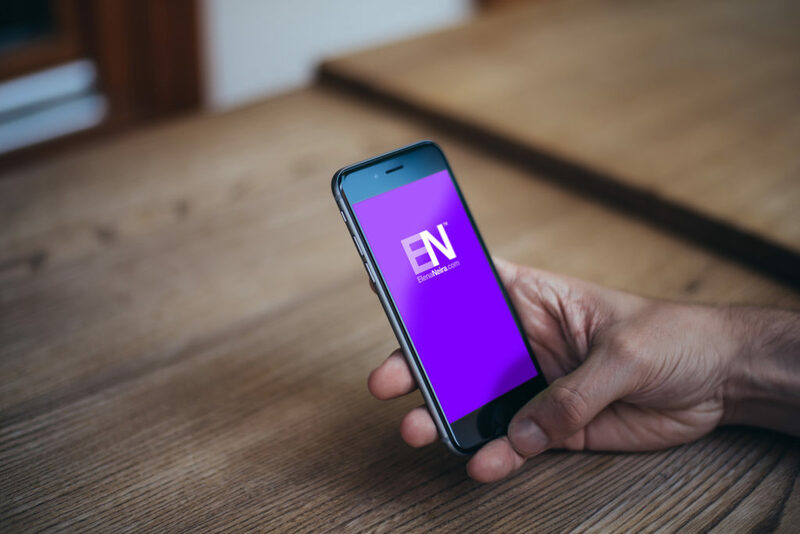 Last month’s news that a smartphone with a $4 promotional price tag ($6-7 after) was about to be released in India created country-wide expectation, and made news around the World. At the time of this writing, the $4 smartphone – the Freedom 215- has not been realized as originally planned but lessons learned are worth noting specially for those looking at connecting the next unconnected 1 billion mobile subscribers, perhaps with cost-effective 5G technology. For now, this is what we saw happening when the world’s cheapest smartphone met the fastest growing mobile market: On the market side, it proved the huge appetite for low-cost mobile devices in developing economies; on the business side, it proved that if you lower the price of a smartphone from $600 (approximately the price of the iPhone in India) to $6, you can get overnight a 75 million order. There is no device maker in the world that could fulfill that order. Even the giants (Apple, Samsung, Huawei,…) would take months, could be close to a year to complete the order. The Technology Behind Freedom 251: The technology specifications of the phone correspond to an entry-level smartphone with 4-inch 960×540 screen, 1.3 GHz quad-core processor, 1 GB of memory, 8GB of spendable storage, an 8-magapixel rear camera and 3.2 megapixel front camera, with Android 5.1 OS, with a dual-SIM. Experts say that the cheapest smartphone with these kind of specifications would cost Rs2,500 to make. From the onset, the price of the phone was set at an order of magnitude of its cost. How could this possibly be feasible and/or sustainable? The Business Model Supporting Low-Cost Smartphones: Ringing Bells, maker of Freedom 251, claimed that the low-cost phone was maintained by the economies of scale, pre-loaded apps, online marketing and e-commerce innovation. As plans were unfolding Freedom 251 maker Ringing Bells management provided additional details which included request for Indian Government subsidies and saying that “In order to digitally empower every Indian, if I can get government support under the Digital India program, I can ensure timely delivery of ‘Freedom 251’ phone to all citizens at the same price.” In addition, Ringing Bells management also confirmed plans to make available at least 100 new apps online to the owners and charge them 1-3Rs per application to generate revenue. It was also reported that the phone’s bill of materials was Rs1,250-1,400. 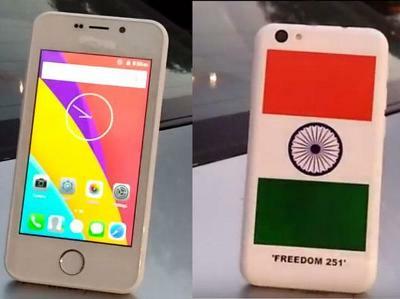 Freedom 251 Is Made In India, and Components from China and India: Ringing Bells said that 60% of the components of the phone are made in India and the rest was imported from Taiwan and China. Assembly and logistics were done 100% in India out of the same location that manufactures the company’s TVs. A 200 distributor network was committed to deliver the phones across India. In India f you lower the price of a smartphone from $600 to $6, you get a 75 million order overnight: Reportedly Ringing Bells got an order of 75 million units online, and it was committed to deliver 5,000 on day 1. After several launch date delays, the phone was released July 8, 2016. The company claimed that 5000 units available would be allocated on lucky draw basis. At the time of writing this article, it is not clear how many have been available to customers who pre-order, and how many have been sold through the 200 available distribution channels. Will 5G Be Up to “Connecting The Next Billion” Challenge? Freedom 251 show that there is a real “unconnected” market, and serving it could require new cost-effective technologies and innovative business models. If 5G is up to this challenge, it could change India’s mobile market where coverage is not available, and where even current low-end smartphones are our to reach specially in rural areas.